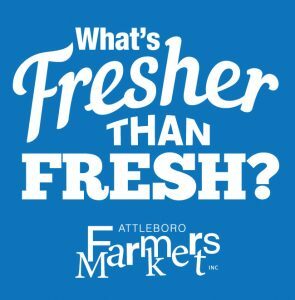 October 20 is the last Saturday of the 2018 Attleboro Farmers Market season. 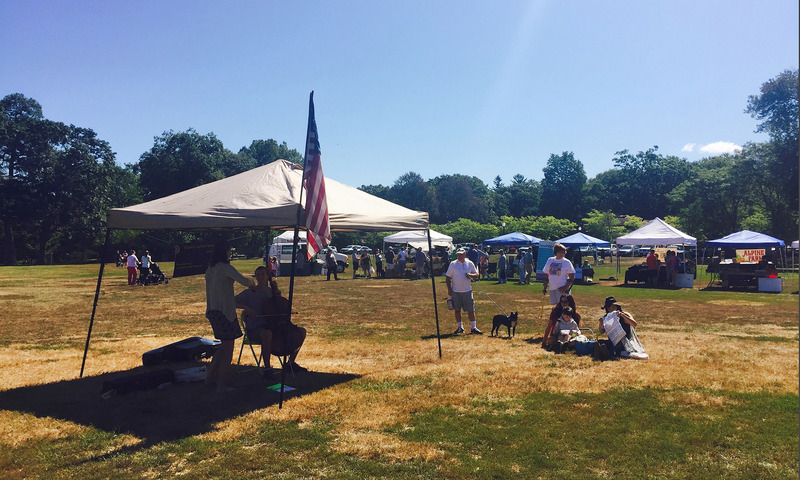 Come on down, get your produce, meat, cheese, coffee, bread, honey, jelly, kettle corn, peanut butter, pasta, pepper, pottery, art prints, bags, jewelry, pierogis, biscotti, caricature, soil tested, help an Eagle Scout project, and say “see ya later” to all our vendors. A big THANK YOU to all our patrons and vendors for a successful season from the Attleboro Farmers Market management crew of David, Heather, Eddie and Geoff. See you all around Attleboro and on June 15 for the 2019 season opener. Preheat oven to 325 degrees. Grease and flour two 8x4 inch loaf pans. In a large bowl beat eggs until light and frothy. Mix in oil (and apple sauce. if used) and sugar. Stir in zucchini and vanilla. Combine flour, cinnamon, baking soda, baking powder, salt (and nuts); stir into the egg mixture. Divide batter into the prepared pans. Bake for 50 to 60 minutes or until done.